Every story is important. We are lucky to be living in a time where our truths and real stories are being heard loud and clear. 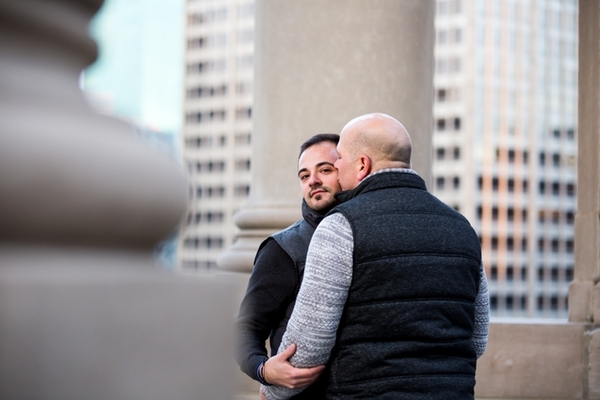 Because telling your story is our favorite thing to do, really it is, we stand by each and every couple in love. We see your love and honor it. As a team, Rose Photo has stood with you for equality in marriage and in every day life. 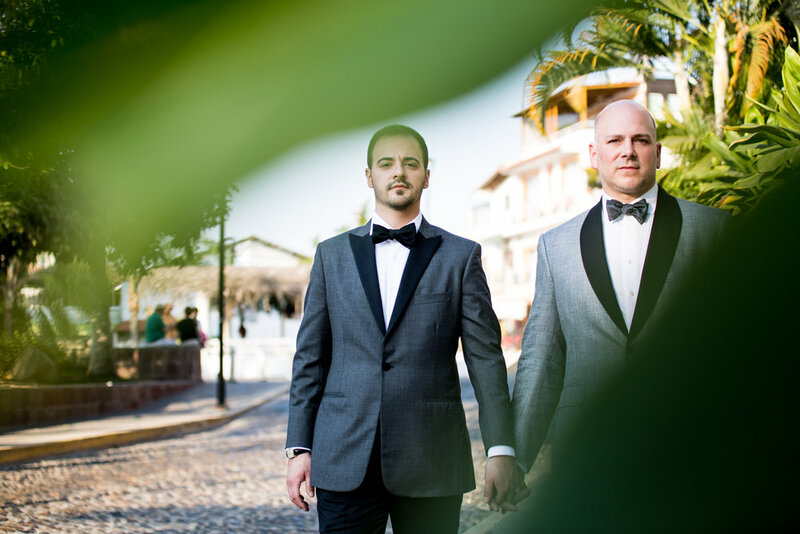 We believe fully that love wins and you can count on us to stand by you two, even after your big day. Love has no boundaries, knows no color and is shaped by no politics. We promise to create a relationship with each of you, learn about your history, your challenges and how you found love with one another. 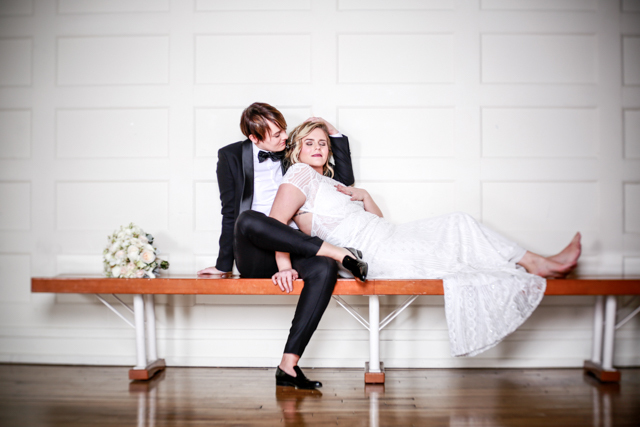 We will capture the true moments of love + light and authentically tell your story. Starting with your engagement photos, onto creating custom 'Save the Date' cards and all the way down the aisle with you, we won't miss a beat in the incredible tempo that will be your wedding day. 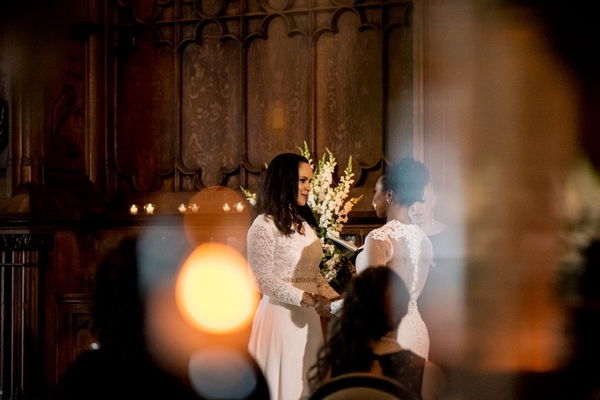 With state of the art equipment, professional lighting and years of experience, our team brings a level of professionalism to your big day photographic coverage and a huge amount of heart + soul. Your story is unique, beautiful and full of love. Every image should be, too. Find out more about your custom 'Save the Date's engagement cards! Tap any image below to view more beautiful imagery!